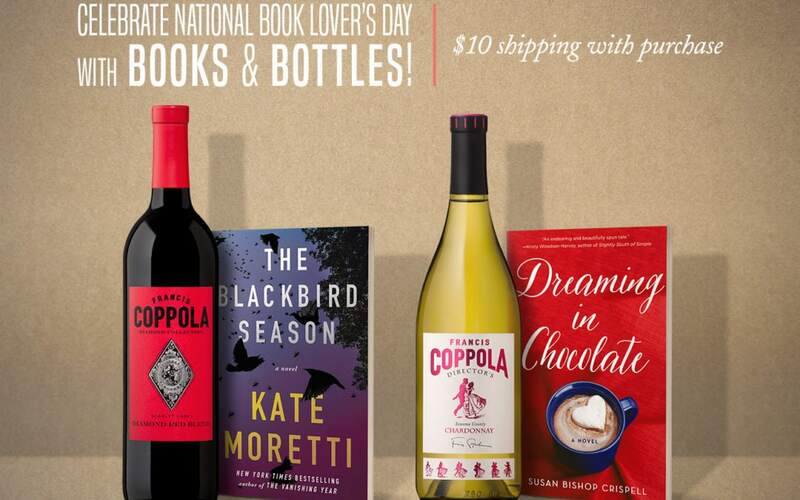 To celebrate #NationalBookLoversDay, Francis Ford Coppola Winery is offering $10 shipping on a Books And Bottles collection! 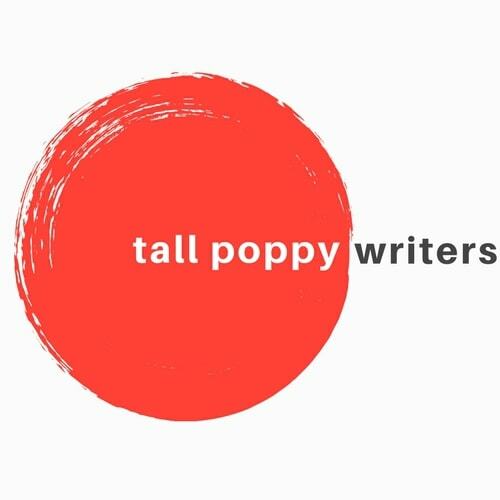 This book club in a box includes one book, two bottles of wine (one red, one white), and a booklet containing a book chat with the featured authors, playlists, and recipes to help you savor the entire reading experience. This offer ends on 8/15, so don’t miss out!